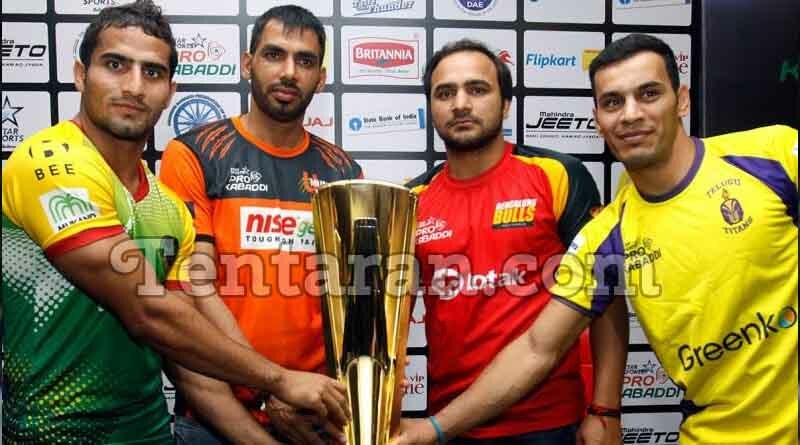 The Pro Kabaddi League starts from July 28 with the final to be played on October 28. Four new teams have been introduced for this season making it a league of 12 teams with franchises spending over 47 crores on 227 players. Pro Kabaddi Season 5 is going to be bigger and better with new teams, more matches, longer duration and endless action on the mat. The players’ auction for the fifth edition of Pro Kabaddi League (PKL) sprang up few surprises with team’s splashing money to strengthen their teams. Former India captain Anup Kumar, Korea’s Jang Kun Lee and Iran’s Meraj Sheykh were among the select elite players to be retained by seven franchises. . Franchises indulged in fierce bids to snap young as well as experienced players. Nitin Tomar became the costliest player in the history of PKL, after Uttar Pradesh acquired his services for 93 lakh. Rohit Kumar (Rs 81 lakh), Manjeet Chhillar (Rs 75.5 lakh), Surjeet Singh (Rs 73 lakh) and Selvamani K (Rs 73 lakh) follow the 35-year old raider in the elite list. Meanwhile, Suraj Desai was bought by Dabang Delhi for Rs 52.5 lakh which was the highest bid for a Category B player in history. The fifth season of the PKL will see four new franchises introduced while VIVO will be the new title sponsors for the next five years. 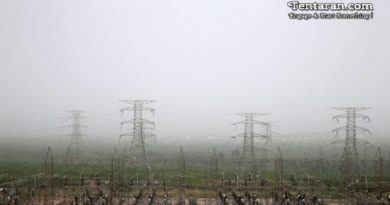 The four new franchises are represented by Iquest Enterprises Private Limited (Consortium) (Tamil Nadu), Adani Group (Gujarat), GMR Group (Uttar Pradesh) and JSW Group (Haryana). Season 5 promises to be even more exciting and competitive than the previous seasons with each team strengthening in key areas. Stay tuned!